Ryan Johnson is a designer and licensed general contractor working primarily in the Los Angeles, Palm Springs and Atlanta regions. His lifelong passion for design and construction has always driven him in one direction — to create inviting, beautiful environments. As a kid, Ryan would build a miniature “house” from any material he could find, and then go through catalogs to design each room. 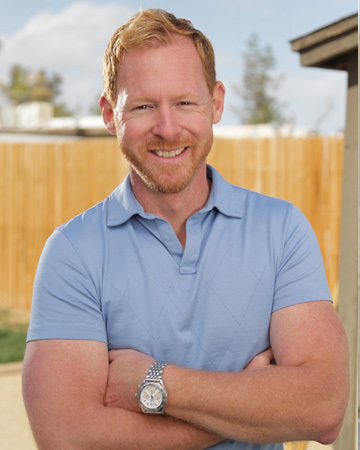 As an adult, Ryan took this to a larger scale by renovating, furnishing and reselling many properties, and by working with clients to improve their own homes. His experience includes complete remodels and renovations, interior design consultations and every combination in-between. For him, every project becomes an obsession.